Below are the Mario games on the Nintendo DS that we cover. 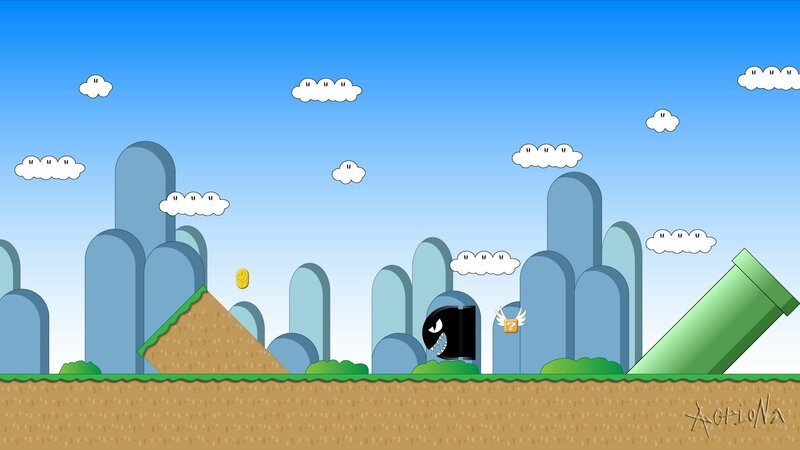 Visit a games page by clicking its box image below. The Nintendo DS, shortened for Dual Screen, is a fifth generation handheld gaming system that was released in 2004. This system was the successor to the Game Boy Advance line of systems, and was famous for integrating a wide variety of new and interesting features. As the DS suggests, this system comes with two LED screens, touchscreen, built-in microphone, as well as some wireless capabilities. One of the best features about the DS that has been included in every handheld system since is the ability to interact directly with other systems online. Originally this system was supposed to merely be an addition to the Nintendo brand, but its ability to be compatible with Game Boy Advance games put this system in a class all its own. 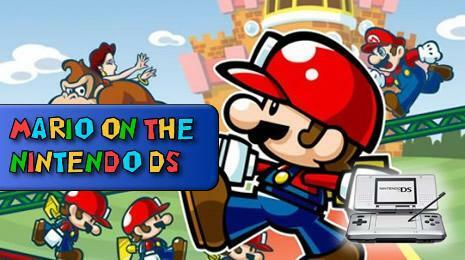 In particular, the Mario games on the Nintendo DS gave a new generation of gamers access to all of their old titles. 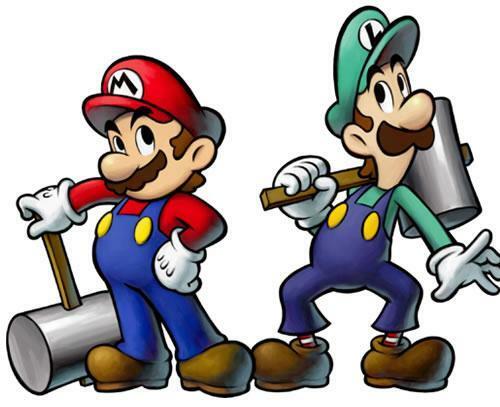 Aside from all of the Mario remakes that were available on the Advance, Nintendo released some exclusive games as well such as “Mario & Luigi: Bowser’s Inside Story”. These Mario games on the Nintendo DS gave the system the acclaim it needed to become a permanent staple in the realm of handheld systems. In 2006, the popularity of the system led to an upgrade to a sleeker redesign of the DS that was dubbed Nintendo DS Lite, which also had brighter screens. The latest iteration of this system is the Nintendo DSi, which was released with upgrades that gamers had been requesting since the system came out. Although there are a variety of series’ on the system, none have brought as much success as the Mario games on the Nintendo DS series.